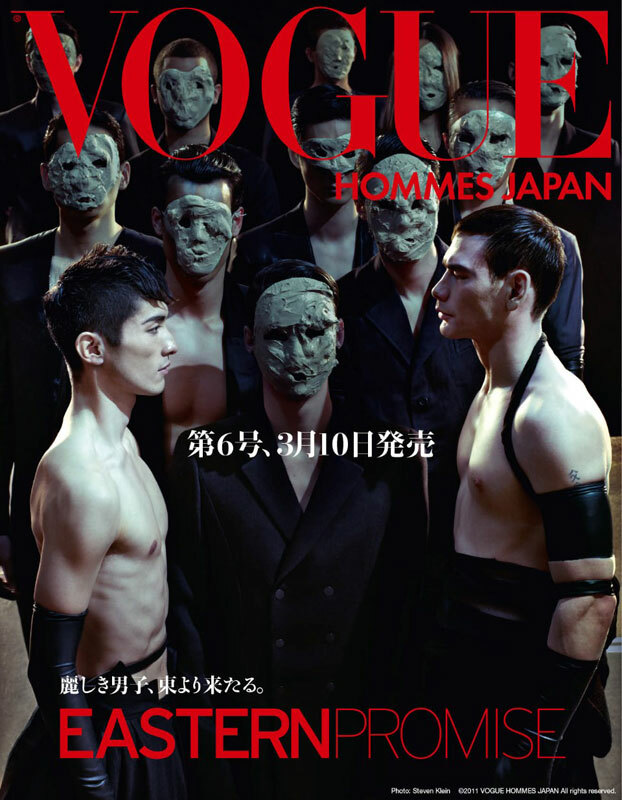 For Vogue Hommes Japan, A-Morir was commissioned to create a dozen melting face masks. 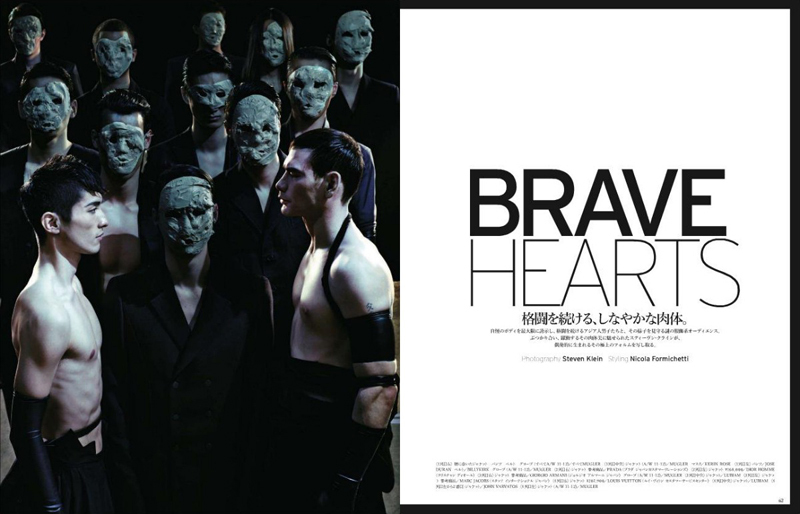 Styled by Nicola Formichetti and shot by Steven Klein. Click on the images below to enlarge.